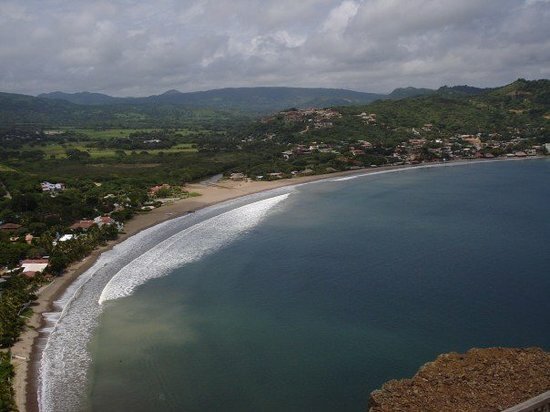 This beautiful fishing village is a Nicaraguan gem, a magnet for surfers and sunbathers. 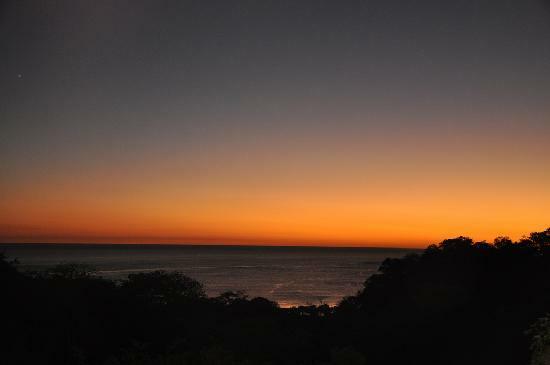 At night, the beach still pulses with activity, thanks to a few popular beachfront bars and nightclubs. Surf clubs abound—catch a wave with an expert instructor if you’re a hang-ten rookie, trying to hang with the surfer big boys.